I met some friends for a drink to fortify ourselves before tackling the opening party for the New Tate Modern last night. Perched on stools in a bar on Bankside, we watched the hoards arrive. Weirdly, it made me think of going to Twickenham at the New Year – the way a diverse but highly recognisable tribe materialises, coalesces and converges on one point. Slightly different dress code last night, but same principle. Pre-party gossip had it that Tate was so concerned about the numbers likely to attend, it was emailing out at 6.30pm to cordially invite people to come in the morning instead. Anxiously, we speculated about giant queues to get in, but as it turned out, there were none. In we went and joined the throng. 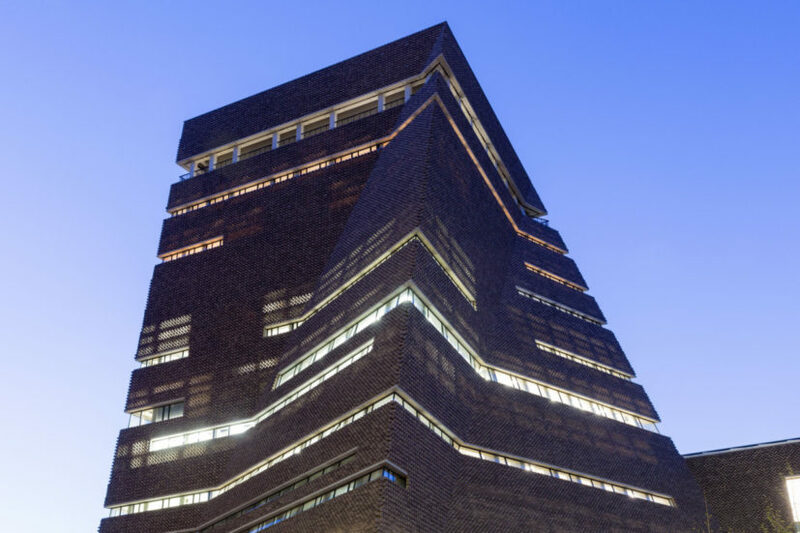 A lot of people there last night remembered the opening of Tate Modern in 2000. A vastly more sedate affair, the papers the next day were full of pictures of the Queen greeting Bridget Riley in front of one of her paintings. As we walked down the ramp into the Turbine Hall for the first time, the sensation was one of awe, but the former industrial space, presided over by Louise Bourgeois’ giant bronze spider was also slightly forbidding. The overwhelming sense last night was not so much of a new gallery opening, as of a thrilling new social space opening up for London. Benjamin Clementine played two sets in the Turbine Hall. 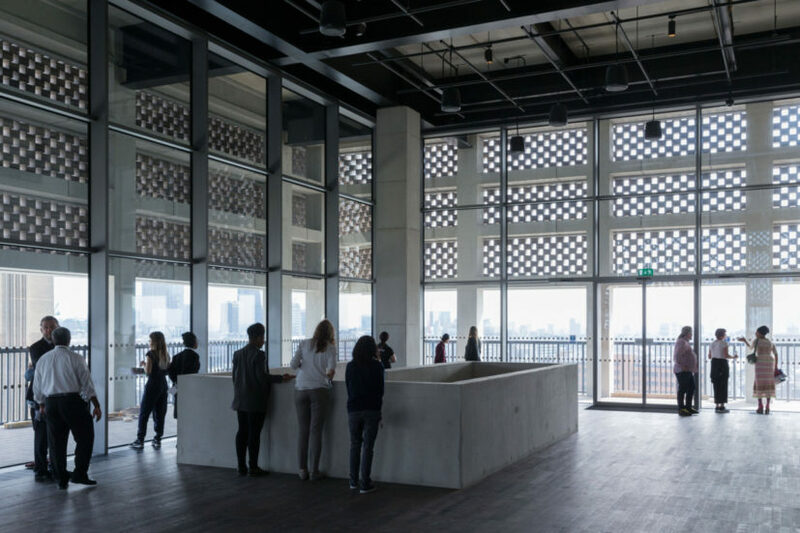 The party flowed naturally across the old and new parts of Tate Modern, a testament to brilliant work done once more by Herzog and de Meuron. The whole institution feels new, not just an old one with a new extension bolted on. A word about the staircases in the Switch House: they are superb. 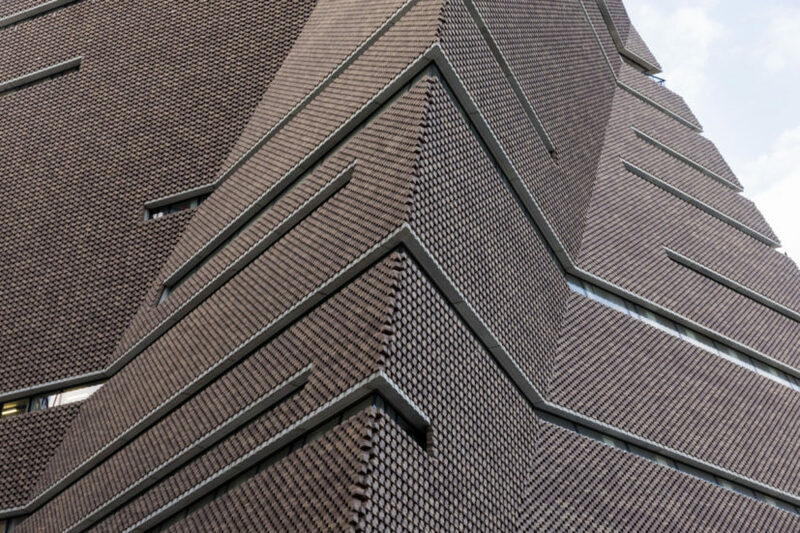 Sweeping, wide concrete spirals up through the ten floors of the new extension and creates, along with the other outstanding feature of the building – the pierced brick façade – a great sense of lightness, of ease and spaciousness. On some levels the vistas open out so that as you descend you can watch people walking up from the opposite direction a floor below. Landings are spaces for encounters. This is undeniably architecture designed for seeing and being seen in, choreographing the urban parade. 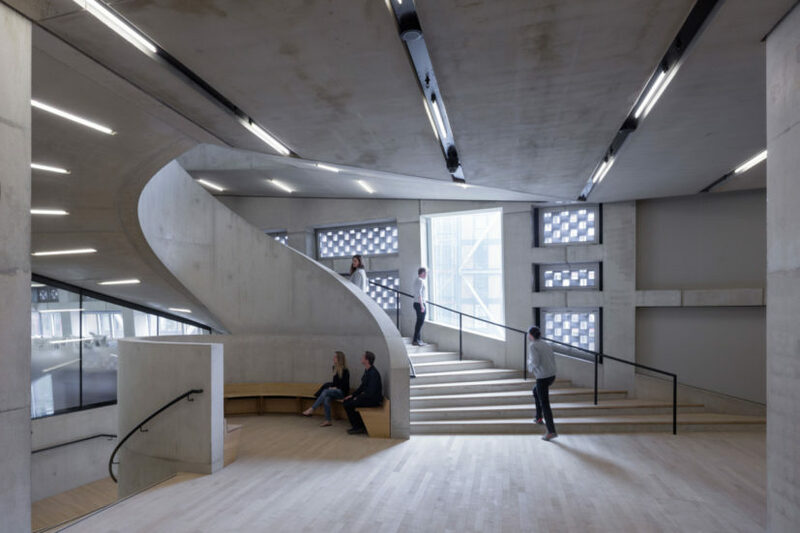 It slightly puts you in mind of the staircases and foyers of Denys Lasdun’s National Theatre a little further west down the river; maybe it has also learned lessons from the development of the Royal Opera House at Covent Garden. 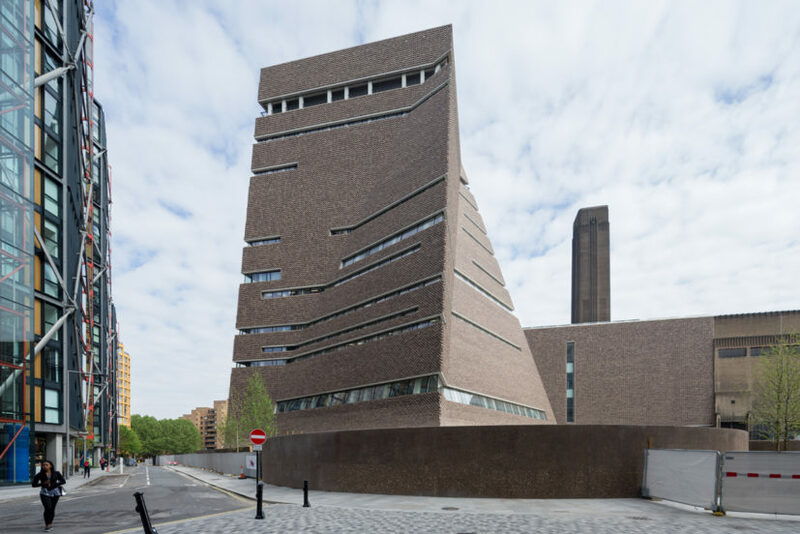 Our museums are changing, as the new Tate Modern emphatically declares. What we want from our museums is changing and potentially radically. 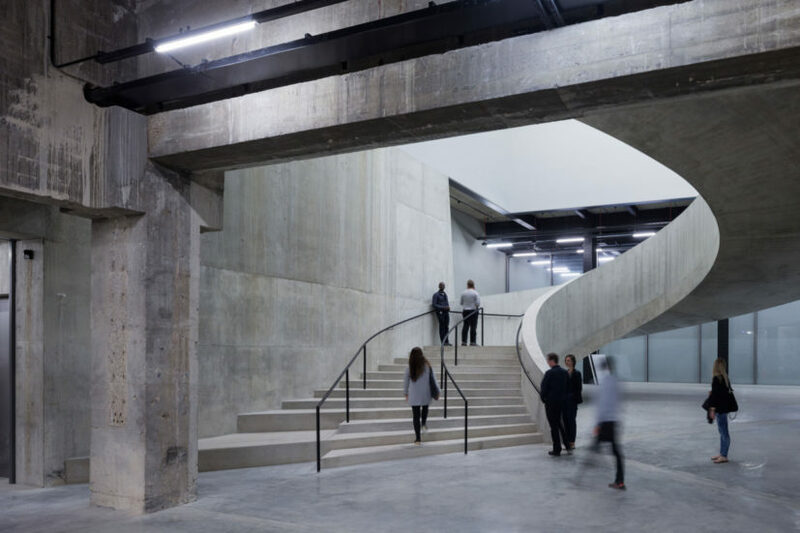 No longer places for accumulation, repositories, archives and stores – although these functions are not discarded – the new face of the museum is as a place for encounters, for social engagement, activism and the brokering of new relationships enabled by art. 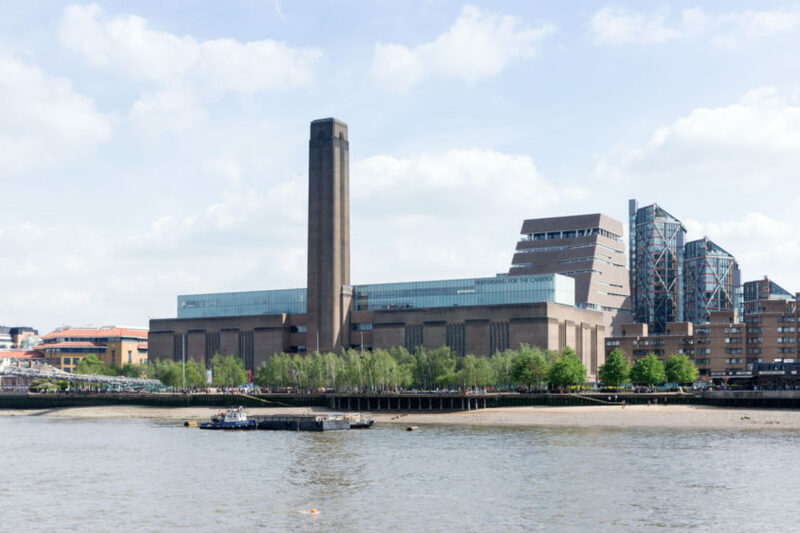 In one recent article Tate Modern’s new director, Frances Morris quoted a colleague who designated the museum ‘a university with a playground attached’. Morris emphasises a profoundly democratic impetus in tandem with deep scholarship. 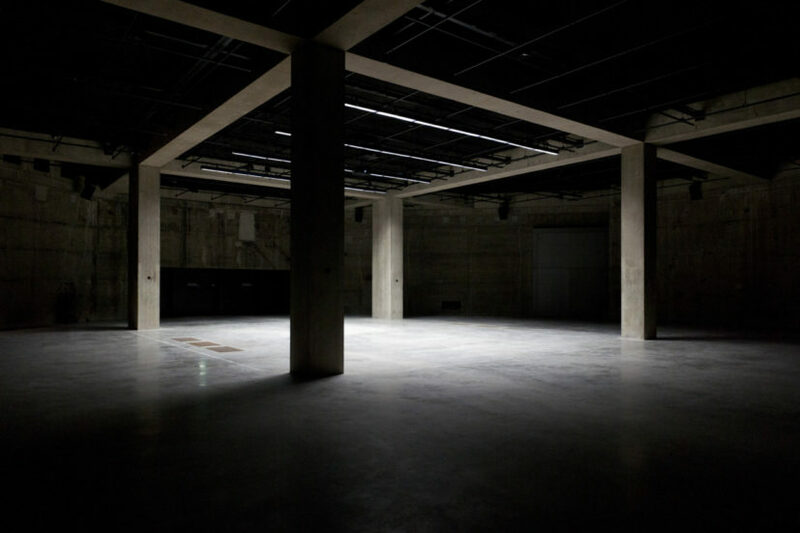 So here we are – after all the struggles and the snark, this is the new centre of gravity for the London artworld. It is our playground, the junior and the senior common room, the chapel, classroom, sanctuary, village hall, town square and clubroom. Of course, we will all go many, many times, and that, as much as anything, will define it.